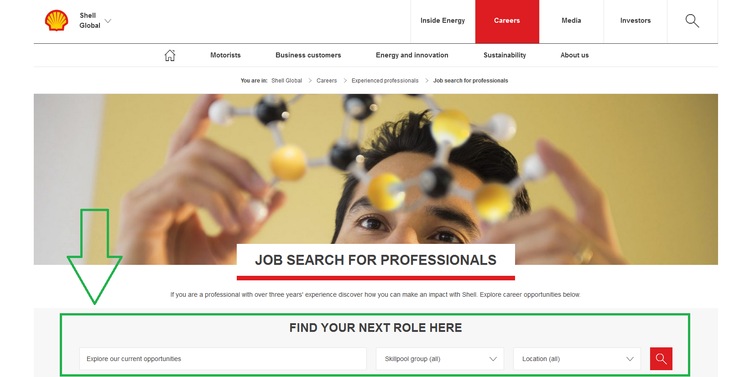 On Shell Global careers page, you can find plenty of useful information concerning job application from working environment to Careers FAQs. Click "See all job vacancies" to find your preferred job. 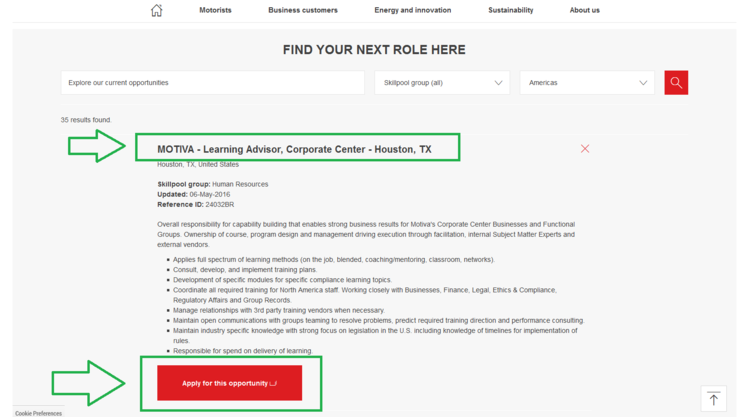 Choose whether fill in the search box: You can select your preferred skillpool group or/and location to narrow the job openings or just press the search button to view all available jobs. 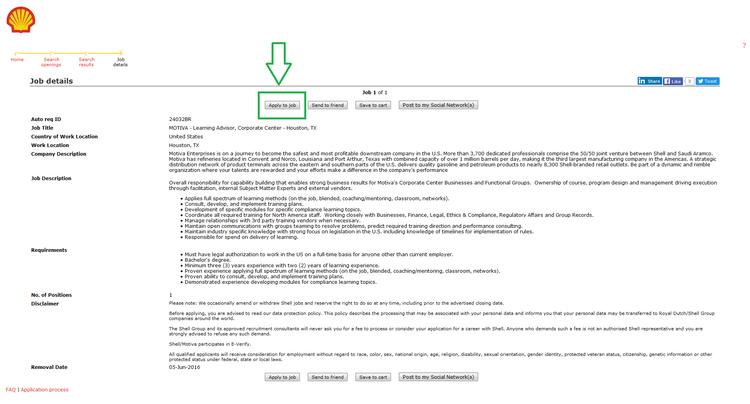 Select the very job you want to apply for considering both the job type and location. 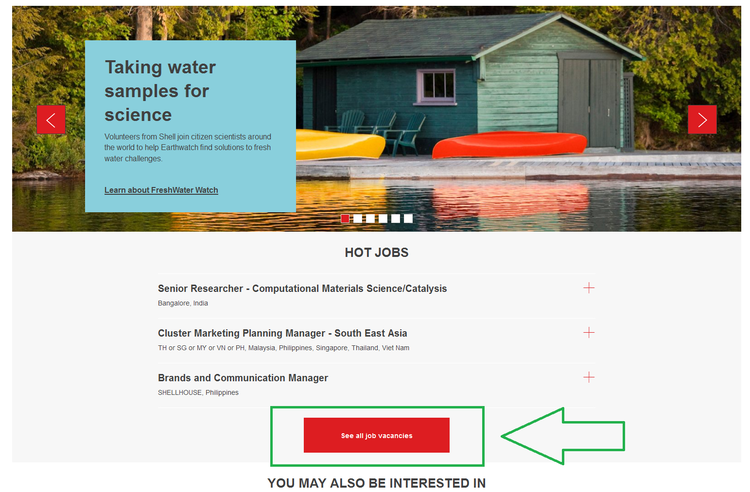 Press "Apply for this opportunity." 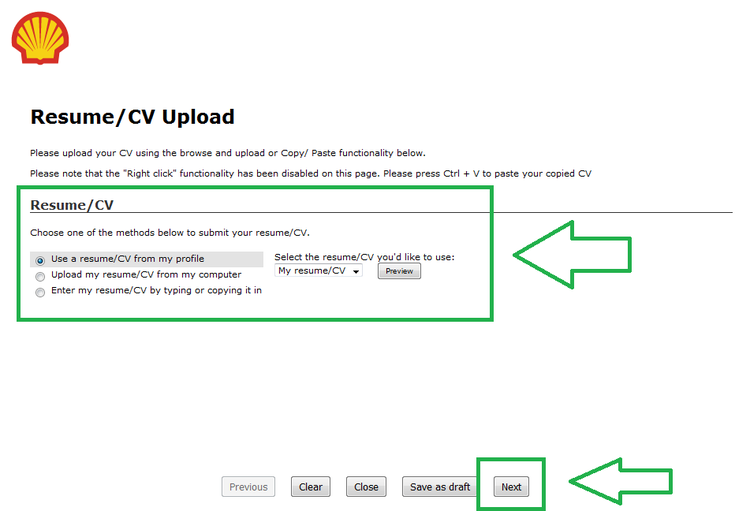 After reading overall responsibility, click "Apply to job" to next step. Create or import a profile from various sources including LinkedIn or Facebook. 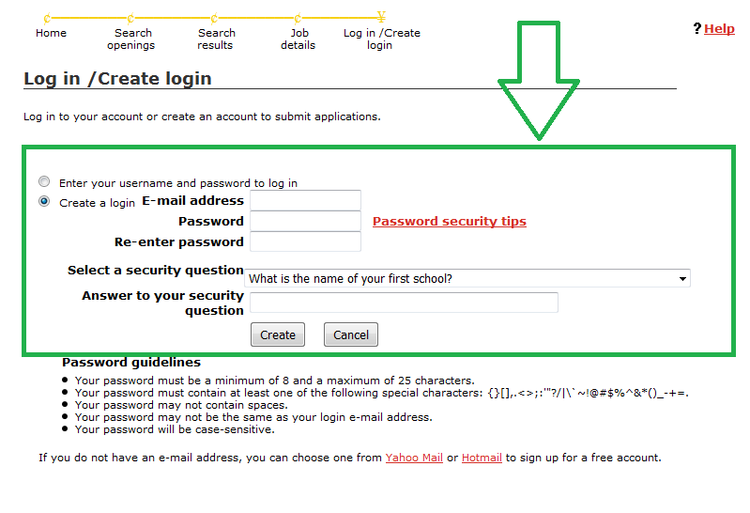 Then the system will guide you through the application process. Follow the instructions to finish the process. Click shell.com/careers to apply for Shell jobs online.